Mt. Cardigan features a bald summit due to a massive 1855 forest fire. 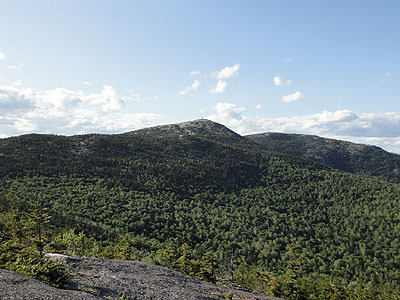 Once known as "Old Baldy," the eastern slopes feature non-lift served alpine ski trails. 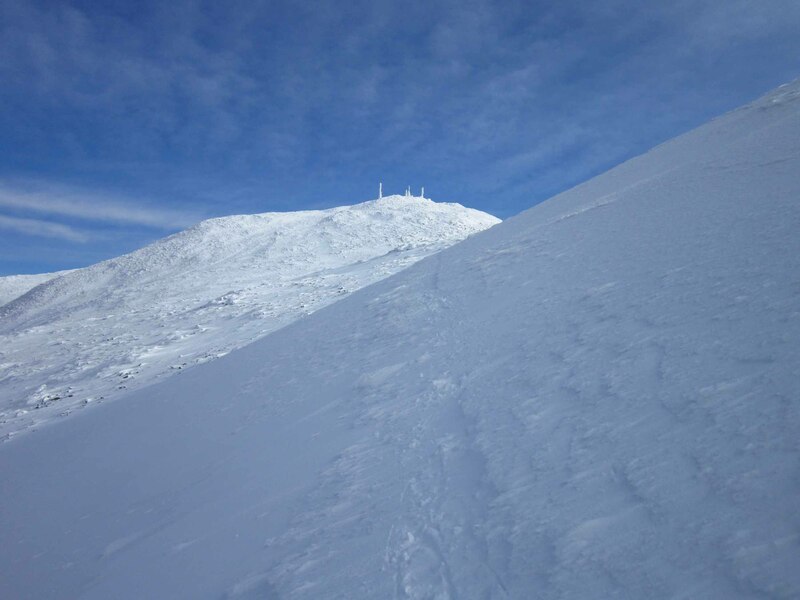 The summit features views in all directions.